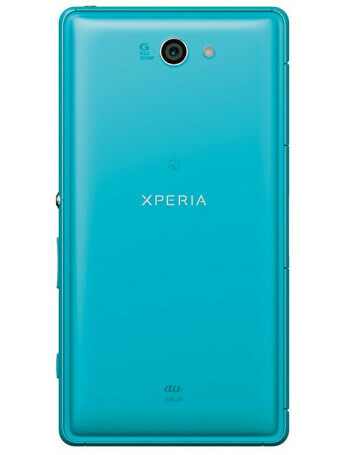 The Sony Xperia Z2a is a smaller version of the Xperia Z2 flagship with plastic rear design, but still water and dust resistant. The phone comes with a 5-inch 1080 x 1920 IPS display, Snapdragon 801 SOC, 3GB RAM and 20.7 megapixels rear camera. 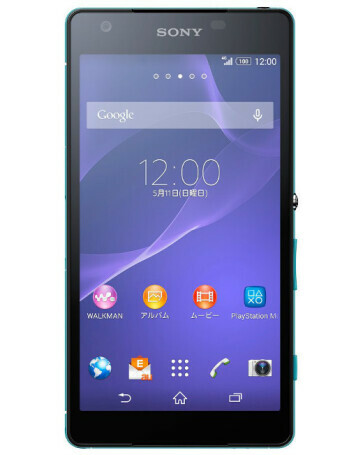 The Xperia Z2a is powered by 3000mAh battery and runs Android KitKat. Its availability is expected to be limited to Asian markets only.